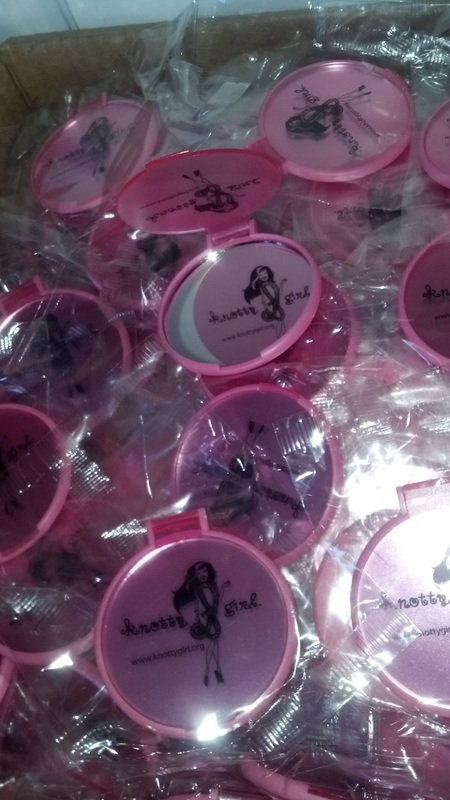 Merchandise to Go - Tires! 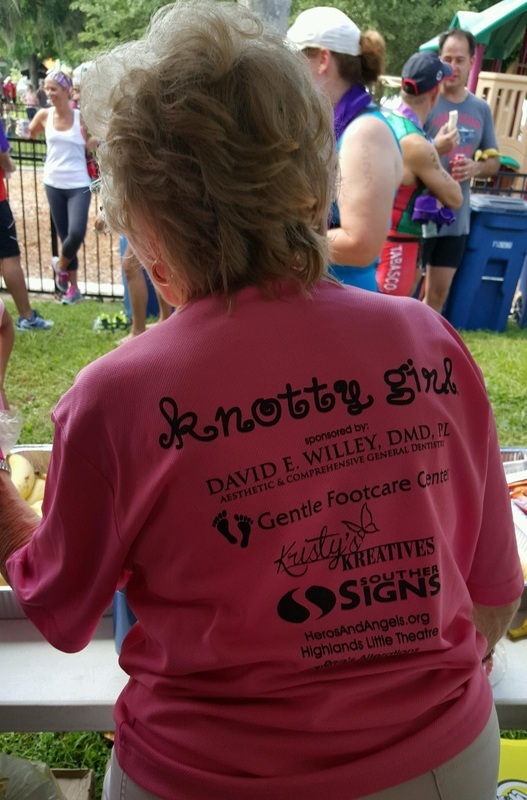 We know that when it comes to doing something big, it takes a village to make it happen. 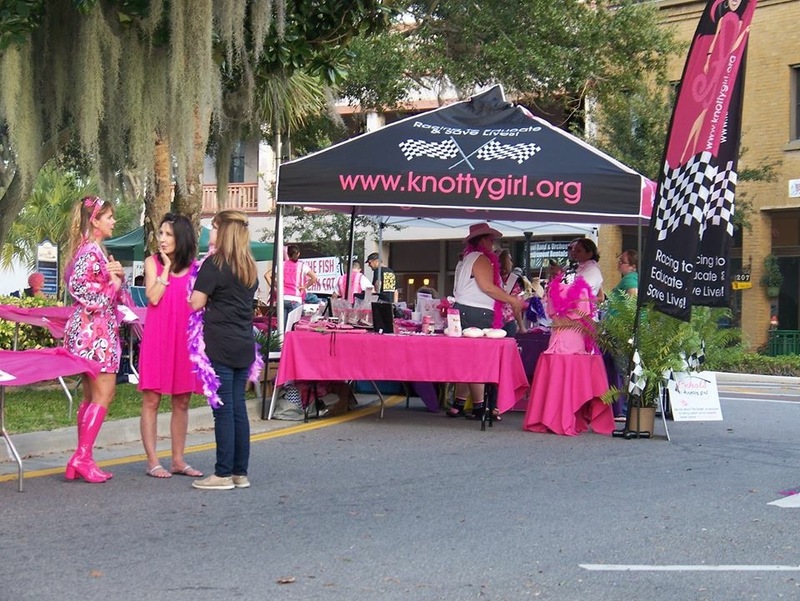 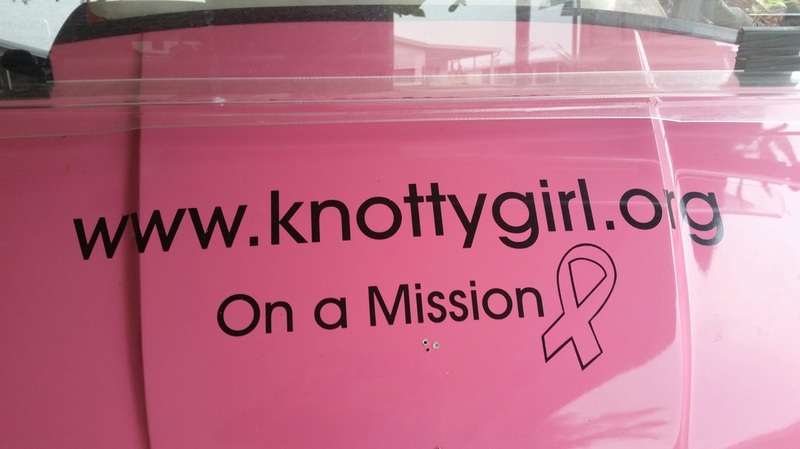 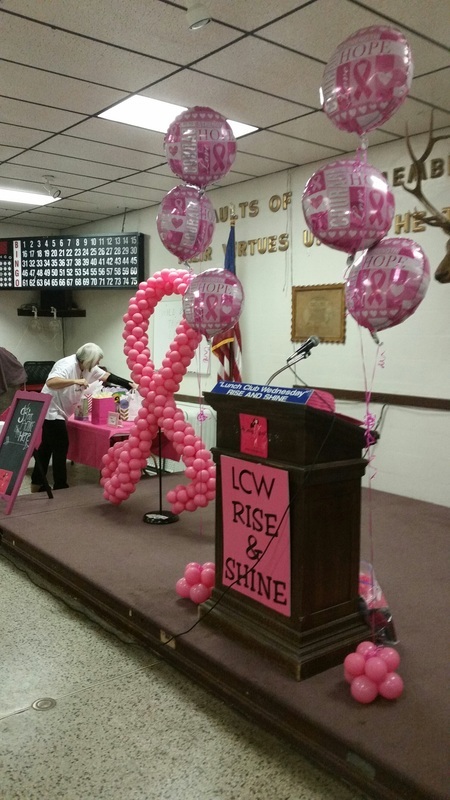 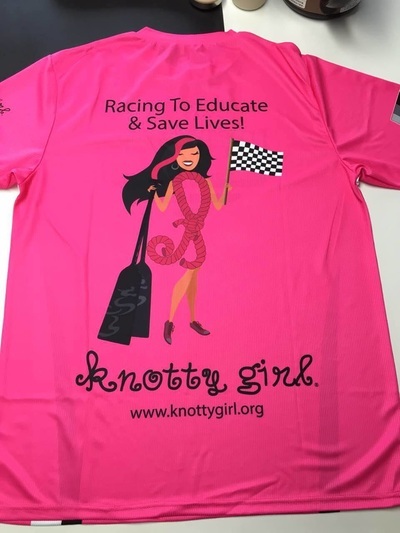 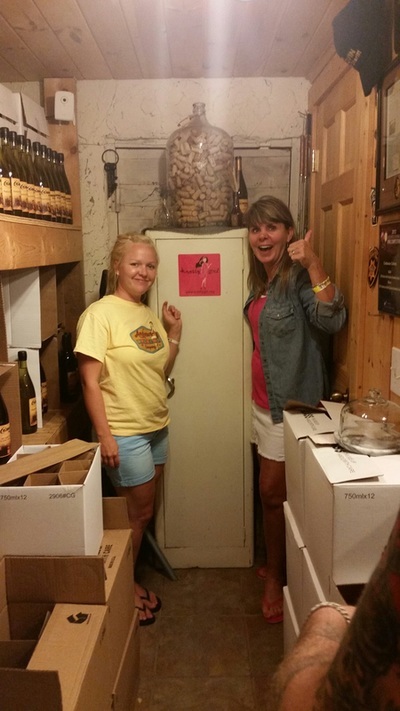 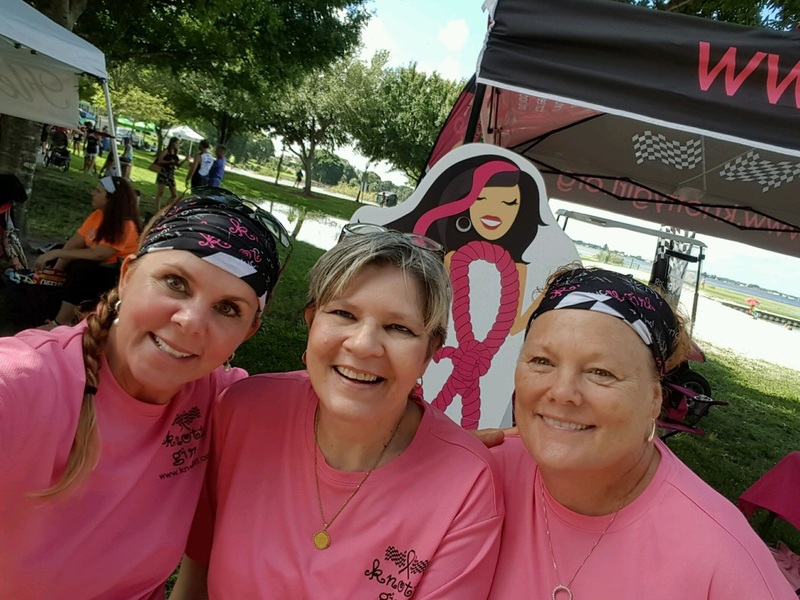 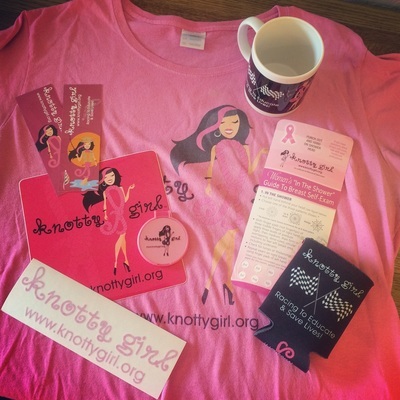 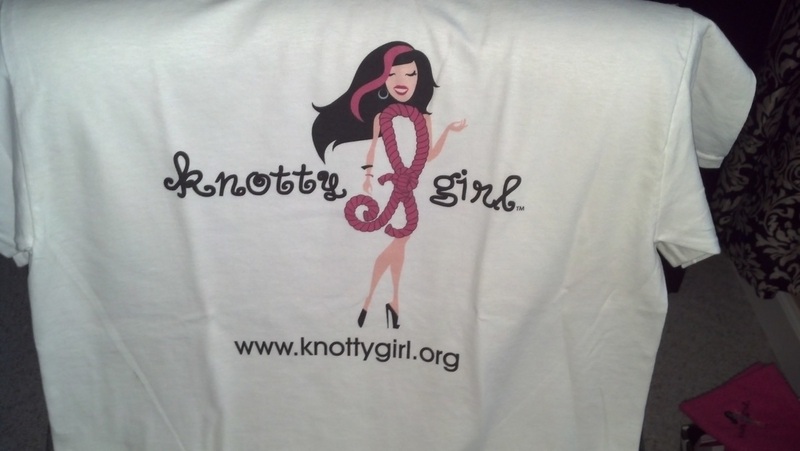 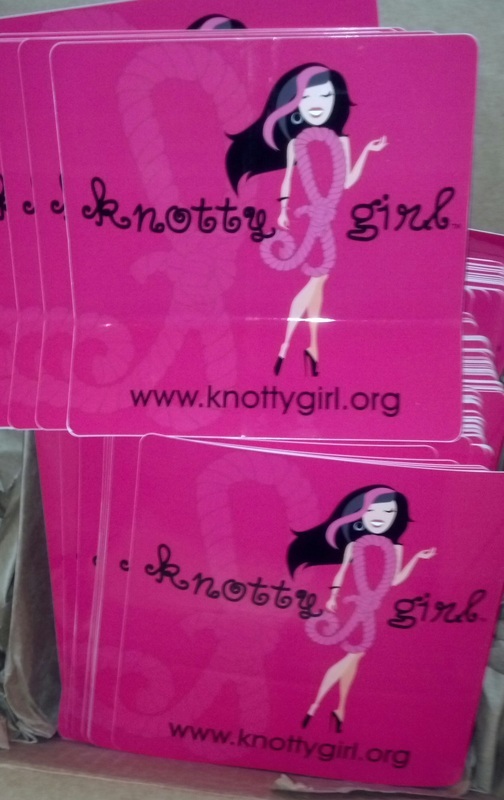 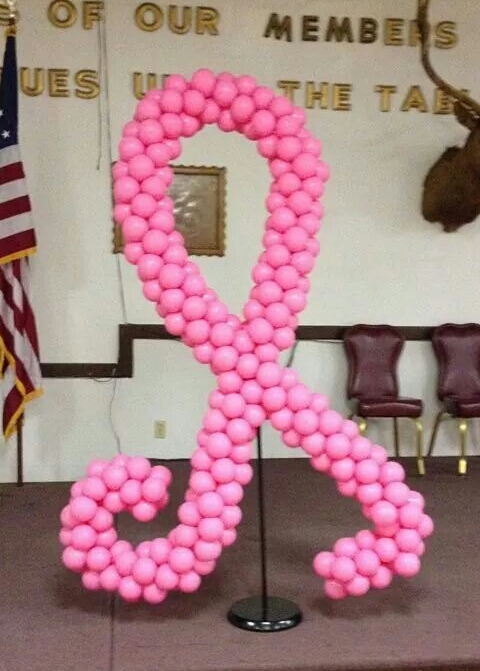 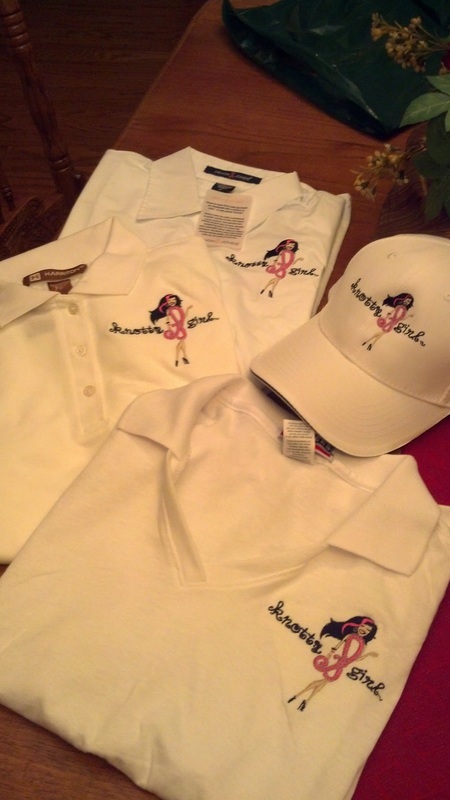 Join Knotty Girl in her mission to Educate, Save Lives and Raise Awareness! 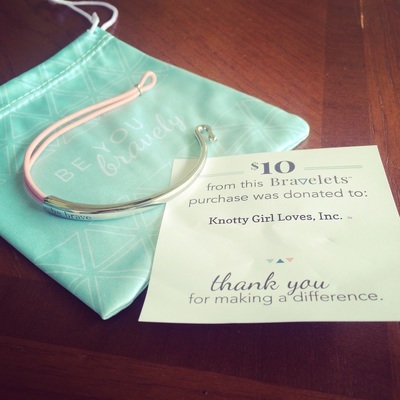 Every little bit helps and we sincerely appreciate anything you are able to give. 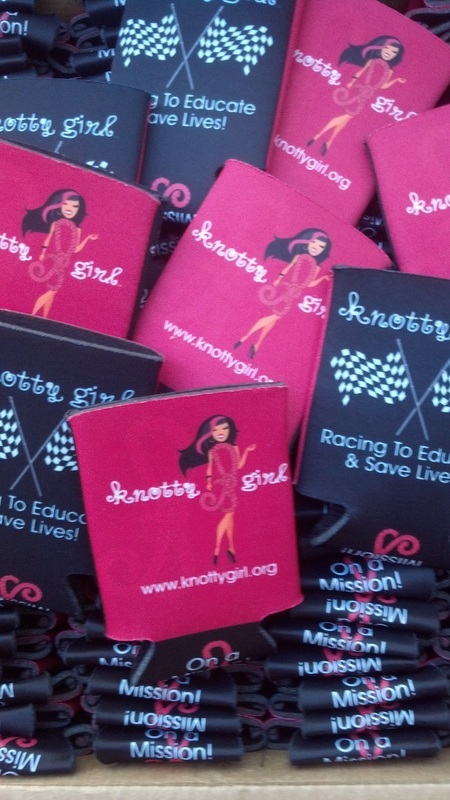 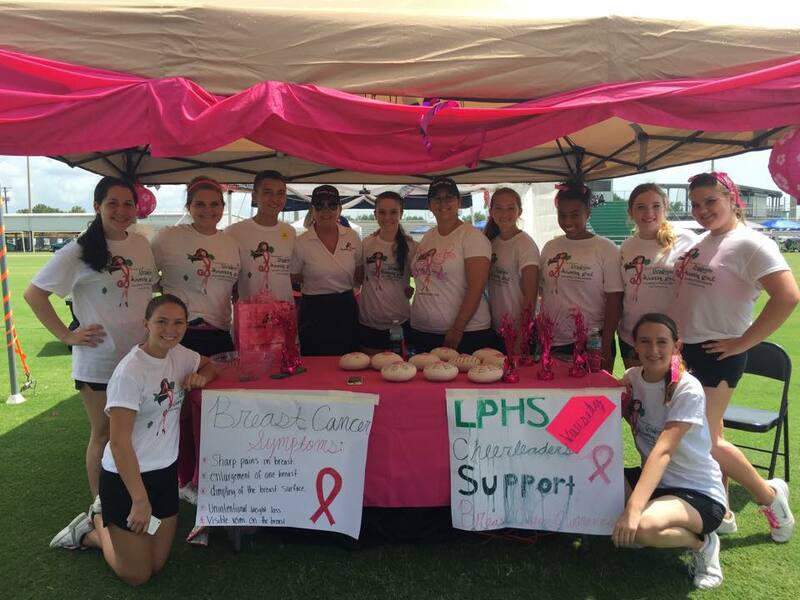 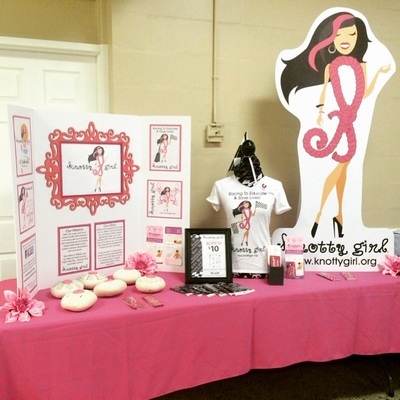 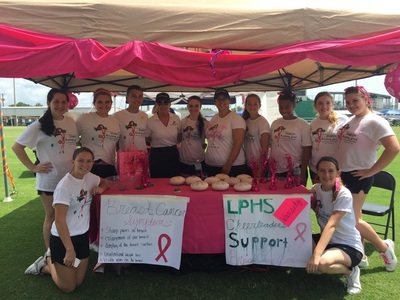 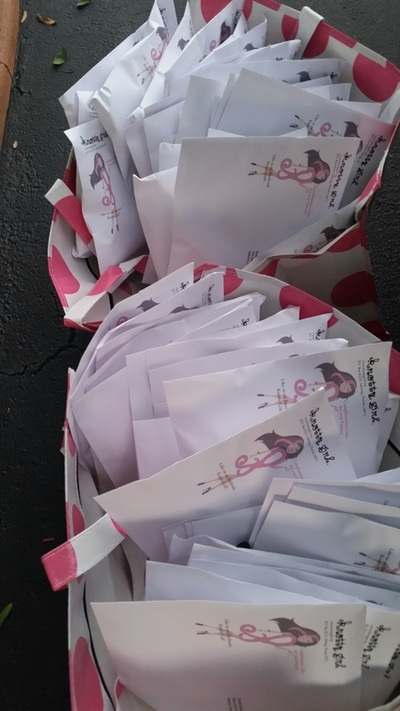 Donations will be used to purchase promotional educational products sharing the Knotty Girl mission, image and driving individuals to Knotty Girl’s website and other social medias which includes as a source of information and resources. 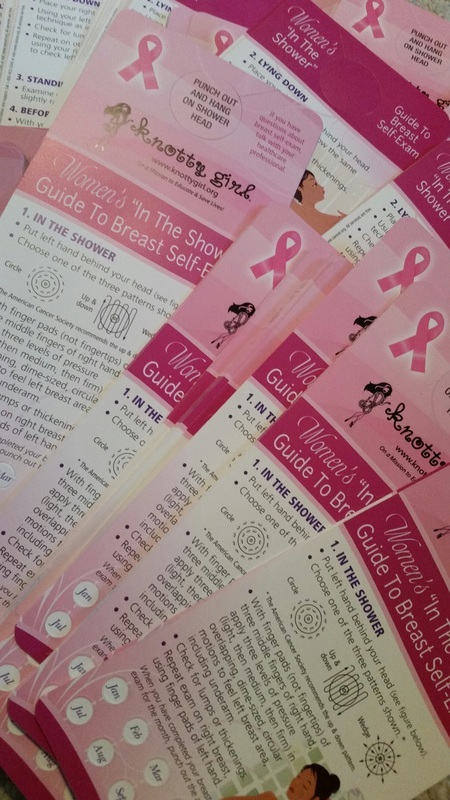 Because of your donation, you have helped us to continue to providing the following complimentary items: Knotty Girl women’s “In the Shower” Guides to Breast Self-Exams (including monthly punch out reminders) and Knotty Girl bookmarks featuring her mission and story, and other printed educational information promoting the importance of monthly breast self-exams and breast cancer awareness with everyone.